According to recent reports, Besiktas are plotting a move to secure the services of Liverpool outcast Divock Origi when the transfer window reopens in January. It is believed that the Turkish giants are set to clash heads with their rivals Galatasaray as they prepare a bid to lure the Belgian forward to the Vodafone Park. It has also been claimed that Besiktas are planning to take Origi on loan with an option-to-buy clause included within the deal. The 23-year-old talent was a part of Jurgen Klopp’s match-day squad for the first time last weekend. However, he was an unused substitute against Huddersfield Town, and it is hard to see how he would ever play for the Liverpool first-team again barring an injury catastrophe. The Belgian talent has only made one appearance in a Premier League 2 game for the club’s Under-23 side which goes on to show that he is not an integral part of Klopp’s plans for this campaign. However, it is worth noting that Origi put on a marvellous display during that Under-23 match against Swansea City when he scored a goal and set up another one which once again highlighted his massive potential. Origi’s failure to make a move away from Anfield earlier this year has halted his overall development as a forward, and now he is in dire need of switching clubs in January so that he can earn more game time someplace else which might help him reignite his football career. 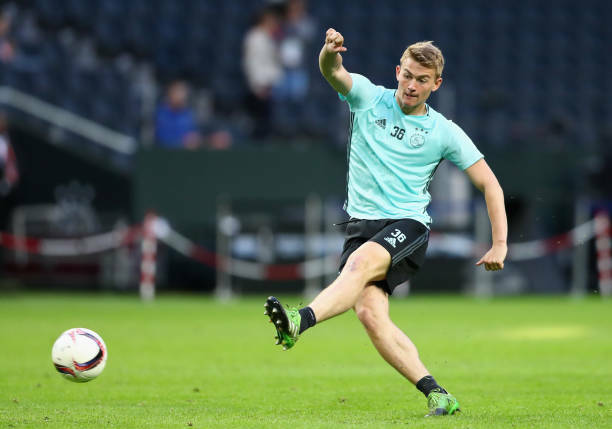 Does The Belgian Forward Deserve Another Chance At Liverpool? The 23-year-old prospect is blessed with electrifying pace and uses his big frame well to hold the ball up and bring his teammates into the game. The Reds centre-forward also has a knack for finding space and is also quite useful while dribbling past his marker during 1v1 scenarios. Despite so much promise, Origi has failed to live up to his real potential as he does not have a prolific goal-scoring record to show for his efforts. His loan spell with VfL Wolfsburg last season was underwhelming, as he registered only seven goals and provided three assists in 36 matches in all competitions. Origi has not shown enough to justify his place in Klopp’s squad. Hence, selling him might be a good move for all parties. 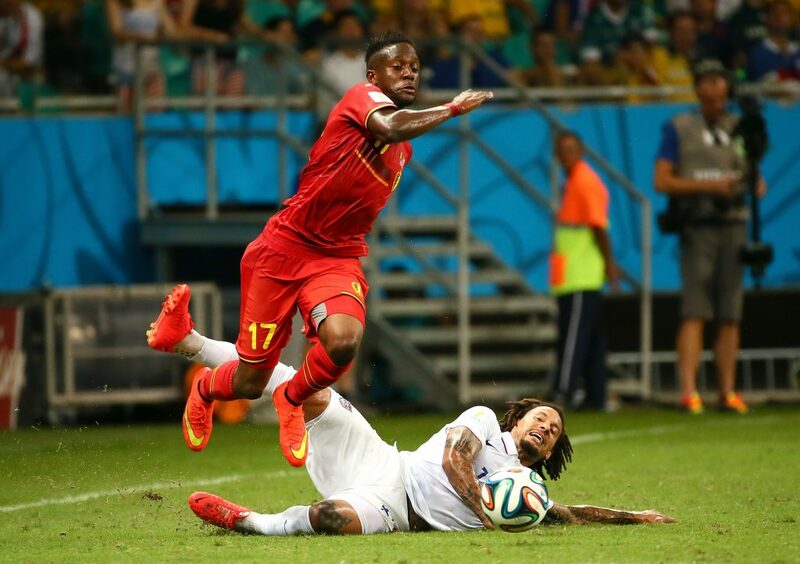 Should The Reds Part Ways With Origi? It feels like the Belgian centre-forward has overstayed his welcome at Merseyside so he needs to be sold sooner rather than later so that both the club and the player can hopefully move on to better things in the near future. Celtic Star Slams Rodgers And Rips The Team’s Defence Ahead Of RB Leipzig Game: Does He Have Any Future? Manchester United Closing In On 24 Y/O Brazilian Midfielder: Mourinho’s Best Bet For The Next Season? Crystal Palace Keeping Tabs On This Besiktas Forward: Just What Hodgson Needs?